“Minutes to Kill” is the second book in the Scarlet Falls series by Melinda Leigh. 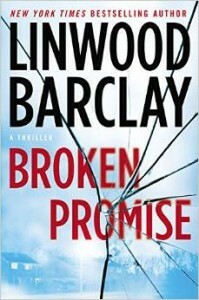 In this series so far, the stories have centered on the Barrett siblings. The first book dealt with a crushing blow to the family, the murder of one their brother, Lee and his wife Kate, and the family effort to track down their killer. This book is about the second of the remaining three siblings, high power attorney, Hannah Barrett. She is a big city girl with no landing spot but certainly does not plan for a future in Scarlet Falls, the small town of her youth and where the remainder of her family still lives. This book is an extremely thorough with regards to the steps needed to choose, measure, and make curtains for a variety of windows and in a large number of styles. “Fuzzy Mud” is a mystery/thriller written for grades 5 and above. 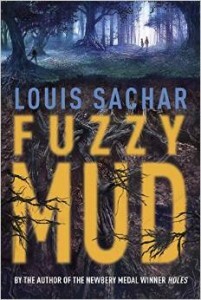 It is the first book that I have read by Louis Sachar and I was surprised at how well it read for an adult. I can see that a child age 10 and above would enjoy the book but it kept me interested, too. 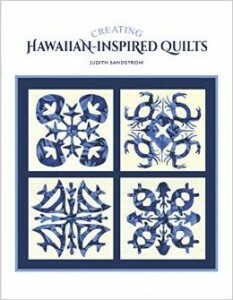 It is important to note that this book, “Creating Hawaiian-Inspired Quilts” is for quilt patterns inspired by Hawaiian quilts and not patterns for traditional Hawaiian quilts themselves. There is considerably piecework involved in some of the quilts which is not at all traditional. 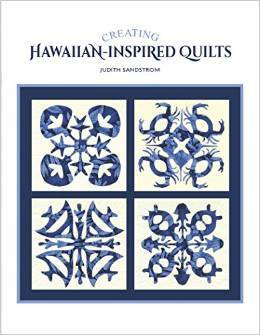 Given that, it is really easy to see where the author, Judith Sandstrom, has incorporated the look and feel of Hawaiian quilts. I love the look of a two-tone applique quilt and some of the patterns reflect that while others really seem to focus a bit more on piecing. It is really a matter of taste as to which a quilter would prefer. 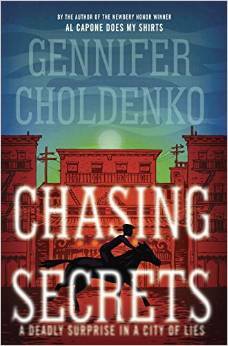 “Chasing Secrets” is the story of a thirteen year old girl, Lizzie Kennedy, who is the daughter of a doctor. She lives in San Francisco in 1900 and lives with her father and older brother in the smaller of two houses owned by her well-to-do aunt and uncle. Her mother has passed away and her aunt now has a huge say in what she does, where she goes to school, and how she behaves. As her aunt and uncle are quite well known in society, Lizzie is being prepared for life as a social wife and mother. What she truly wants is to become a doctor like her father. “Hour of Need” is the first full length novel I have read by Melinda Leigh. I have read her Rogue River novellas so I knew what to expect as far as the genre was concerned. 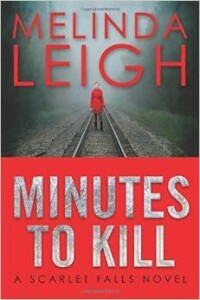 I read mostly mysteries and some romances, so reading a romance suspense novel was new to me when I first read Ms. Leigh’s novellas. She is able to blend the romance and the suspense very well in this current book. You could easily drop the romance portions into a straight romance story and be successful or you could cut those portions out and have a straight suspenseful mystery. I think blending the two and keeping the readers interest piqued shows a skillful author’s hand. 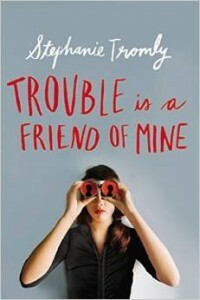 I had a lot of fun reading “Trouble is a Friend of Mine.” Trouble is a guy named Philip Digby who suddenly forces his way into Zoe Webster’s life. Zoe has recently moved from New York City to a small town in upstate New York with her mother after her parents divorce. I didn’t realize that “Broken Promise” was part of a series of books until I had started reading it. It refers to many things that have happened in previous books and ends with a cliff-hanger to be resolved in a future book. 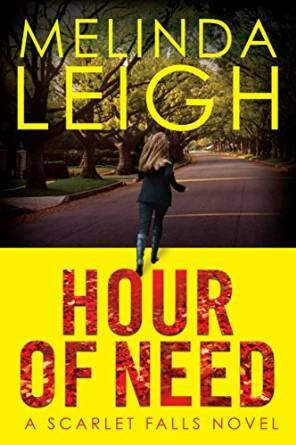 While I was able to read the book as a standalone novel, it felt as if I had stepped into the middle of a story and needed a little more background information to understand what was going on. There is a basic story in this almost 500 page book with a mystery that I had solved in less than 100 pages (although not really the whodunnit which is part of the cliff-hanger.) As a mystery, it was a little lacking for me. I like to figure out the ending just ahead of or just behind the main sleuth in the story. In this case, it was pretty much evident what had happened almost as soon as the friction was introduced. This is the second book by Julia Heaberlin I have read and enjoyed. 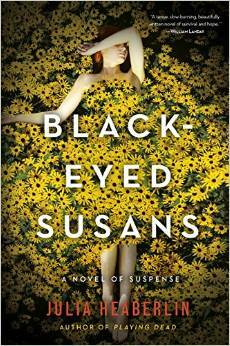 I actually enjoyed reading “Black-Eyed Susans” even more than “Lie Still” – which surprised me as I really enjoyed the first book. I will certainly be looking for this author again in the future and will make a point of buying her first book “Playing Dead” as I will probably like it as well as the others. The setting for the story is the Ft. Worth area of Texas. I’ve lived in Texas for more than 10 years now – most of it in the Hill Country near Austin but most recently in the Northern Dallas suburbs. I can attest that the author’s descriptions of the locale and the people who inhabit the area are absolutely spot on. Picking up her book and reading some of the conversations mimic ones that I have with my neighbors. Not, thankfully, the ones about murder, but the rhythm and cadence of the conversations strike a familiar cord. Her descriptions of the landscape are spot on. There is a terrible beauty to the vastness of the land and the heat that scorches it year in and year out. The author has even put what we call cold and ice and snow in its place. Minimal compared to the Northern states but deadly here. 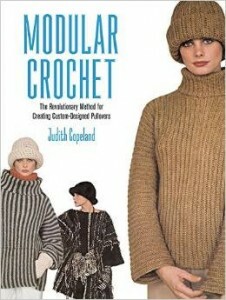 “Modular Crochet” by Judith Copeland is a reprint of a book originally published in 1978. Usually, one would think that a book that old would be out of date. This is not the usual book. It is a perfect example of what was old is new again. Before I had even finished reviewing the temporary digital version I had been provided by the publisher, I had gone back and ordered a paper version not only for myself but a second copy for my younger daughter who also loves to crochet. The original book is still around in the secondary market but the price is high and out of reach of many crocheters. 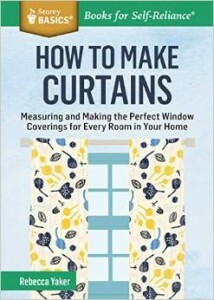 By re-publishing this book, Dover has brought the price point down to a reasonable and doable amount for most of us.